Description Take control of your spaceship and reach for the stars. 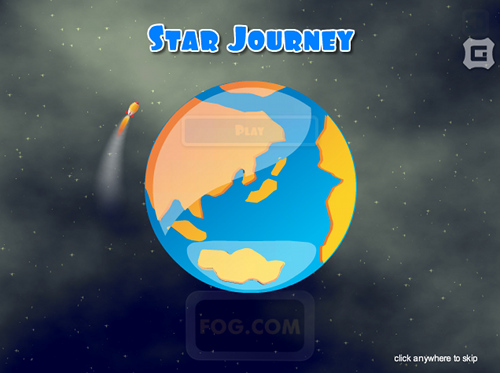 Avoid obstacles and gravitational pulls of moons and black holes to reach the exit portal. Controls Use the mouse to control your ship, left click to thrust.